Use this QR code to call 646-736-7321. We also are the HIGHEST PAYINGONLINE GOLD BUYER on the internet beating out cash for gold companies left andright. 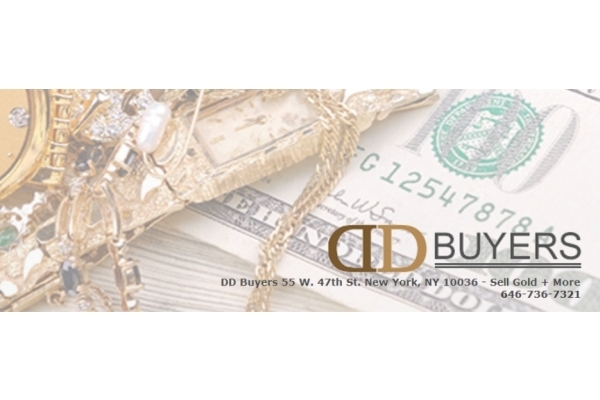 We buy all kinds of gold ranging from gold bracelets, chains, anklets, necklaces, brooches, bullion’s, coins and more. If it has any gold in it wewill buy it from you and give you the highest cash payout for your goldguaranteed. 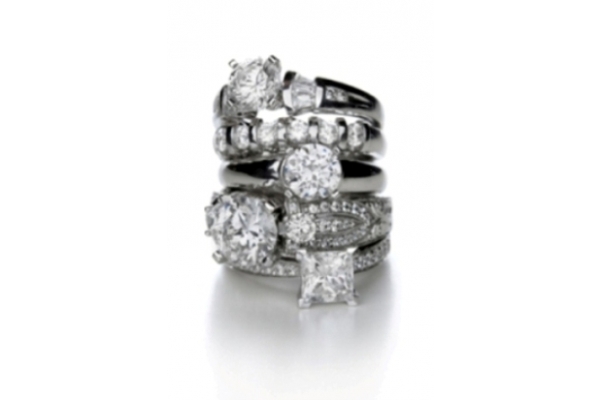 We have over 20 years in buyingdiamonds in the Diamond District. 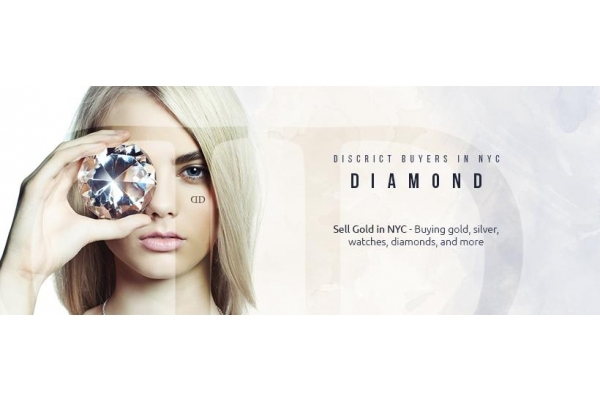 DD Buyers will pay you the most for yourdiamonds guaranteed, we are certified gemologists and have been buying andselling diamonds for over 20 years. When selling a diamond the customer musttake into account the 4 C’s these are the categories that makes up the value, they are cut, color, clarity and carat weight. 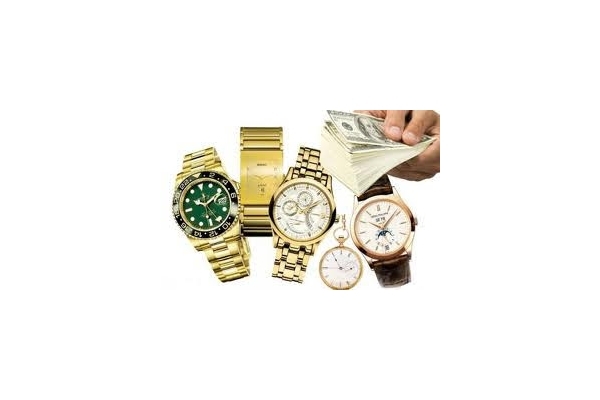 If you are in need of a pawn loanand not looking to sell your gold or other valuable jewelry like a Rolex watch, coin, diamond engagement ring, then you can inquire about our pawn loanservices in the NYC area. 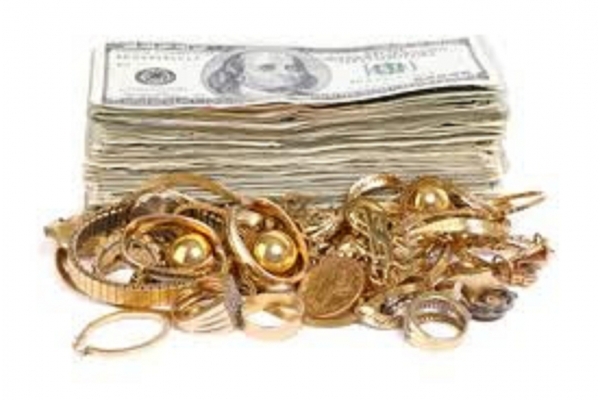 We have the lowest rates for pawn shops in the area. Our office is safe, secure, protected and insured.